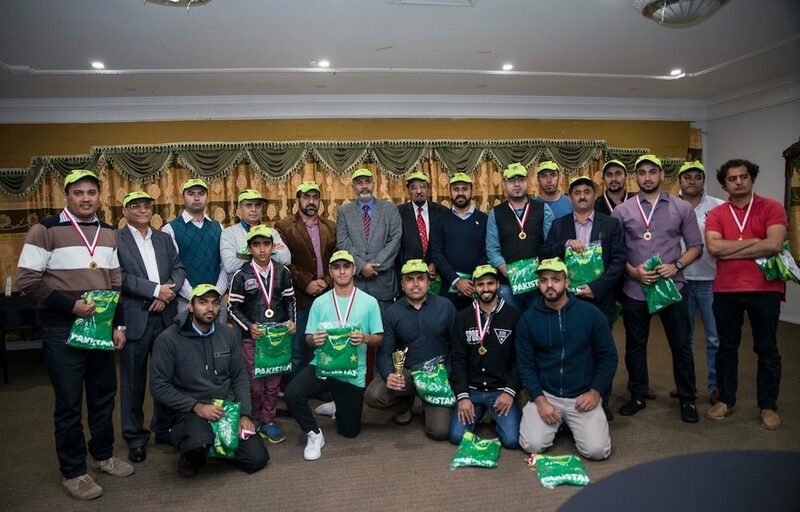 Pakistan Association of Australia last month conducted the first Mohammad Ali Jinnah Cup Cricket Tournament in Western Sydney. The prize distribution dinner was held on 10 April 2017 at Granville. 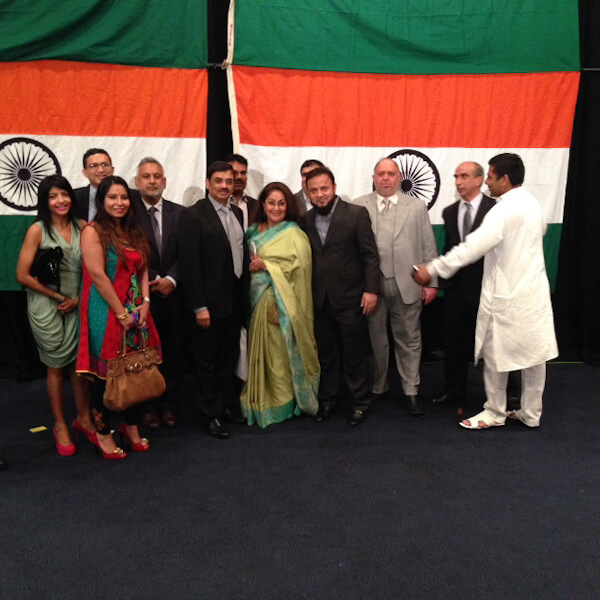 The chief guest for the evening was Mr Abdul Majid Yousfani, Consul General of Pakistan in Sydney who distributed the prizes. 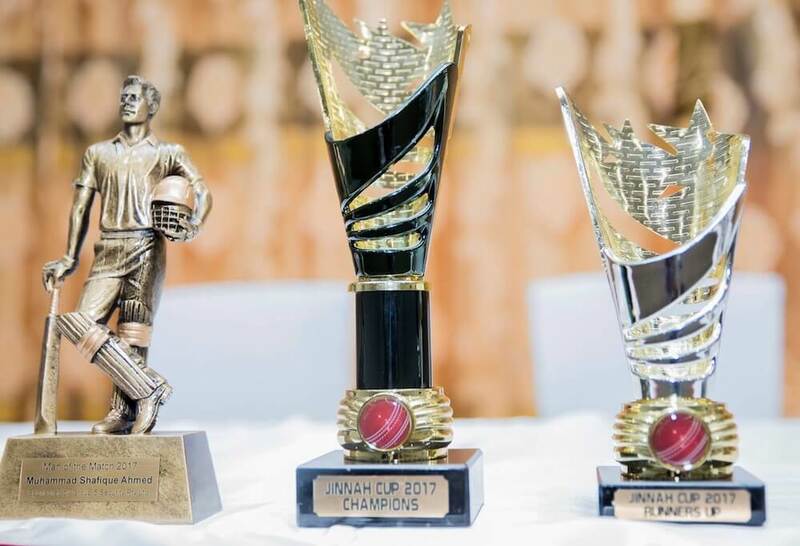 Best all-rounder award was presented to Abdul Basit while Junaid received the Best Batsman award from the runner-up team. Mohammed Shafeeq Ahmed bagged Best Player award as well as the Man of the Match award. Mohammad Saad and Rana Ali received Best Bowler and Best Batsman awards respectively. Parachinar Zalmi got runner-up in the match while the winning team was DADA XI. 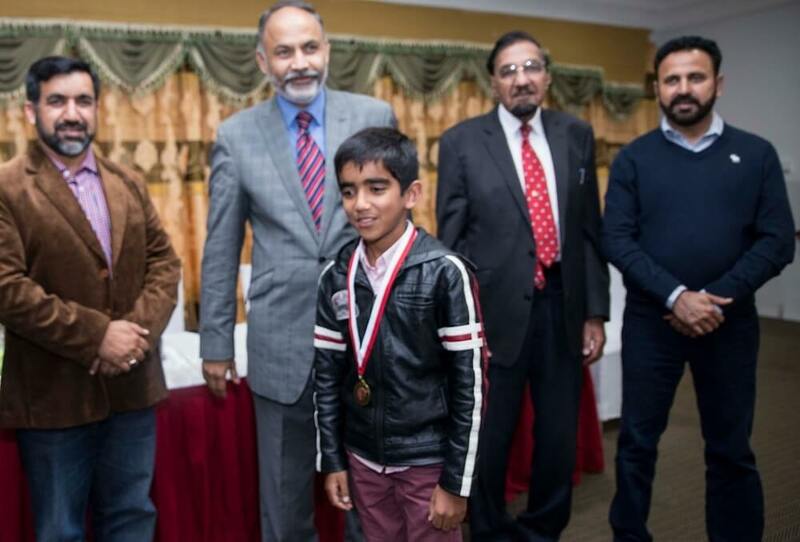 The Youngest Player award was given to Mohamed Ali Rana. Mr Yousafai pointed out that sports in general and particularly cricket brings positive energy to the community. “Pakistanis are devoted to cricket and this love for the game brings Pakistan and Australia closer in sharing extraordinary sportsman’s spirit,” he said. 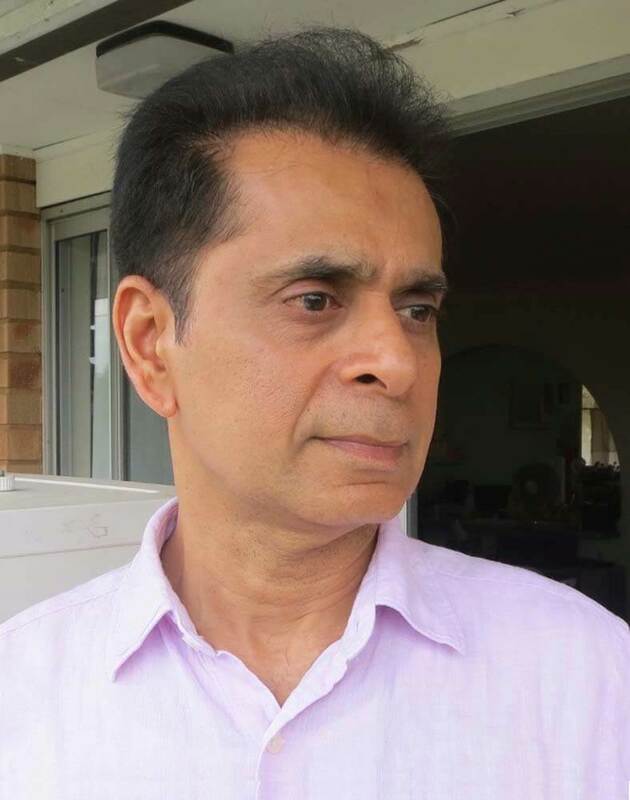 He also thanked Mr Rana Abbas and Pakistan Association of Australia for taking the initiative in the name of the Father of the Nation, Mr Jinnah. A special award was given to Mr Syed Abbas Naqvi for making the first tournament a great success. 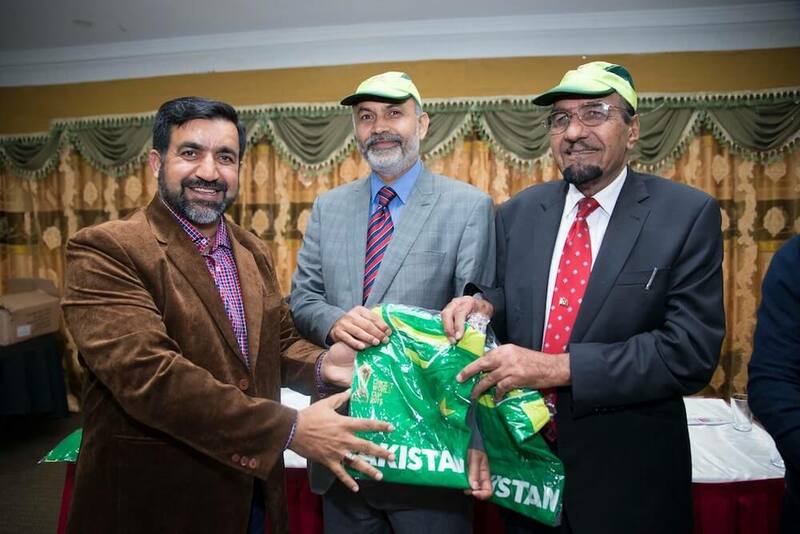 Mr Rana Abbas thanked all participants and distributed cricket jerseys to the players. 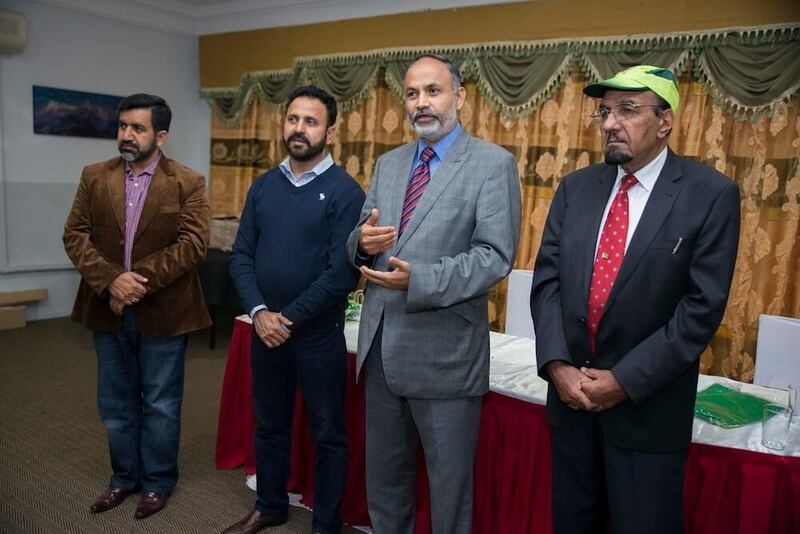 He also thanked the Australasian Muslim Times for supporting Pakistan Association of Australia by reporting on its various programs. 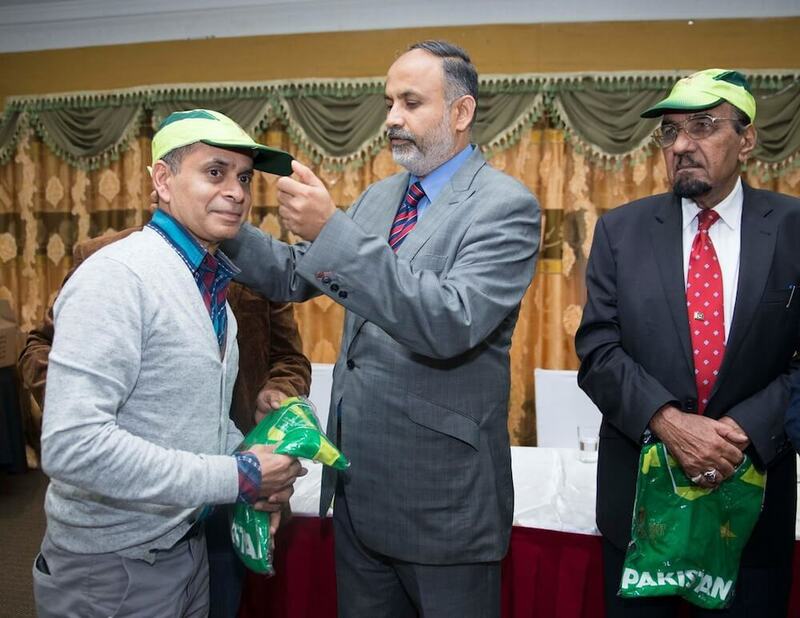 Mr Raja Taseer was the MC for the event and Mr Raja Aslam presented Pakistan cricket caps to the guests present. The program ended with delicious Pakistani cuisine dinner.